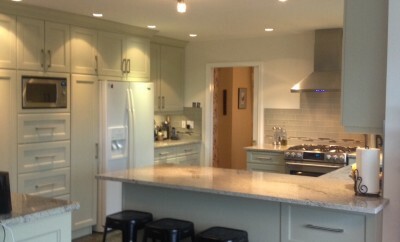 Here at Dream Kitchens we use only the best quality materials available. 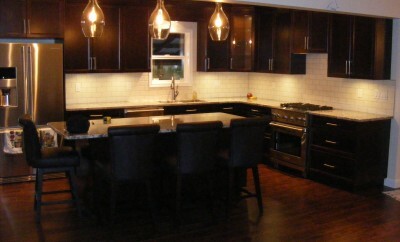 Dream Kitchens provides Traditional and Custom Designs. There is no limits. Showroom is open Monday to Saturday from 8:30-4:00pm. Located right off 62nd and Mufford Crescent. 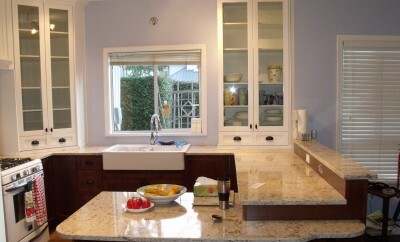 At Dream Kitchens, our team offers professional consultation, design, and installation of kitchens, bathrooms, and other rooms.